Looking for results? Group fitness at American Family Fitness Colonial Heights will get you there with classes like Karate, Cycling, Zumba, Boot Camp, and more! 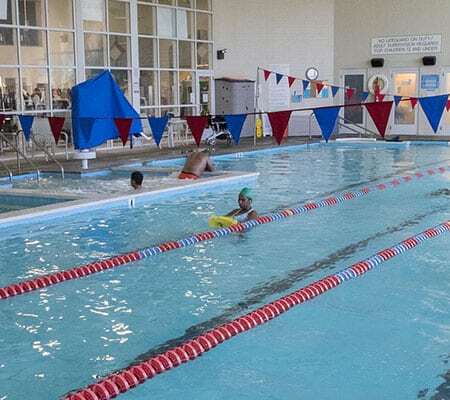 Take a dip in the indoor pool at our gym, open 24 hours, & perfect for lap swimming. Featuring s a kids’ pool & swimming lessons for children starting at age 6 months. Personal training helps you make the most of your workout at our gym in Colonial Heights. 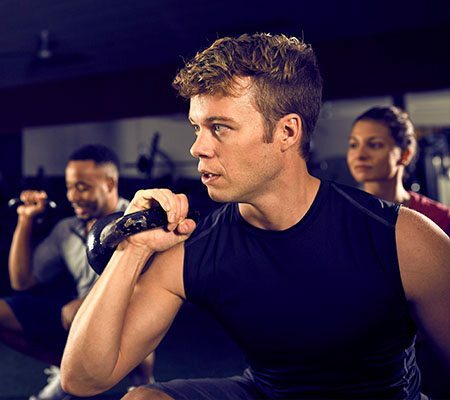 Personal trainers help identify your goals, develop effective workout routines, & more! Power up your gym routine with cardio training at AFF Colonial Heights, featuring top-of-the-line equipment. 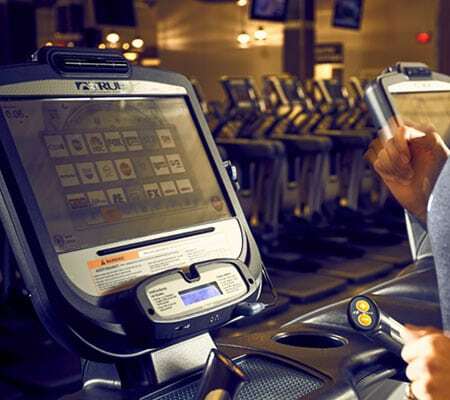 Members have full access to treadmills, ellipticals, and more! For healthy weight loss incorporating exercise & good nutrition, look no further than AFF Colonial Heights. Offering services like nutritional counseling, personal training & more! © 2018 Copyright American Family Fitness – Colonial Heights Gym. All rights reserved.